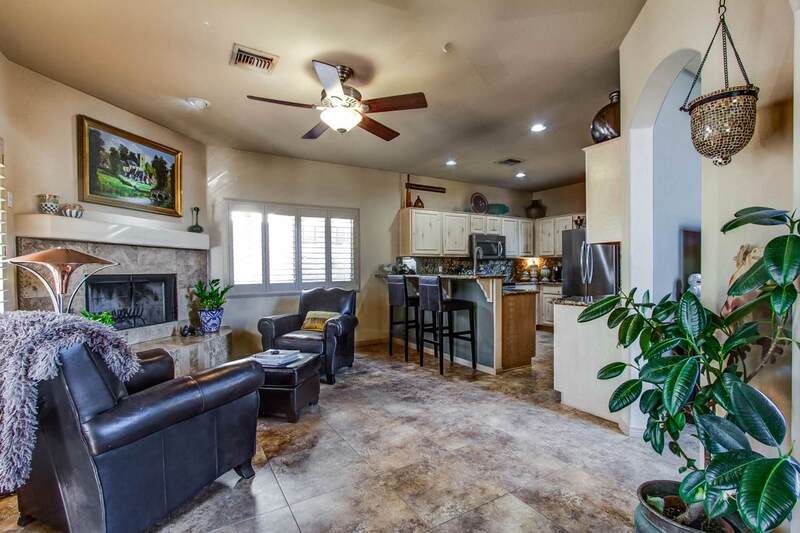 This beautifully appointed 3bed/2.5 bath is nestled in a small, gated community that is centrally located and less than 10 minutes away from world-class shopping, the Valley's best hiking trails, and scores of top-rated restaurants. 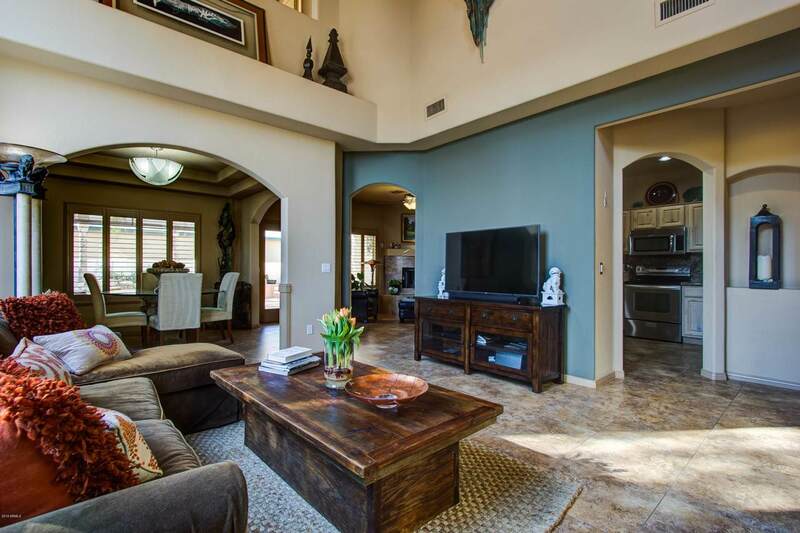 This home is loaded with many architectural details and boasts a great open floor plan. The kitchen has top grade granite, stainless appliances and a warm fireplace. 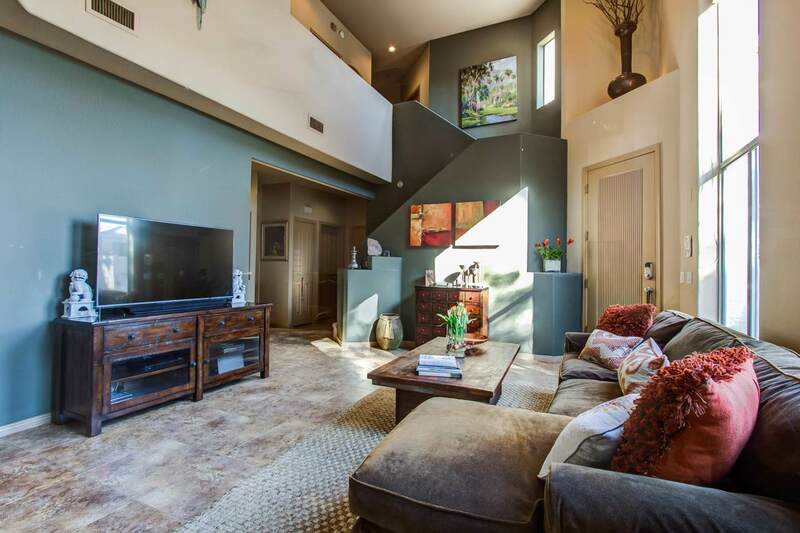 All bedrooms have large balconies where you can relax with a glass of wine while watching the sun set or watch it rise behind the majestic Camelback Mountain. 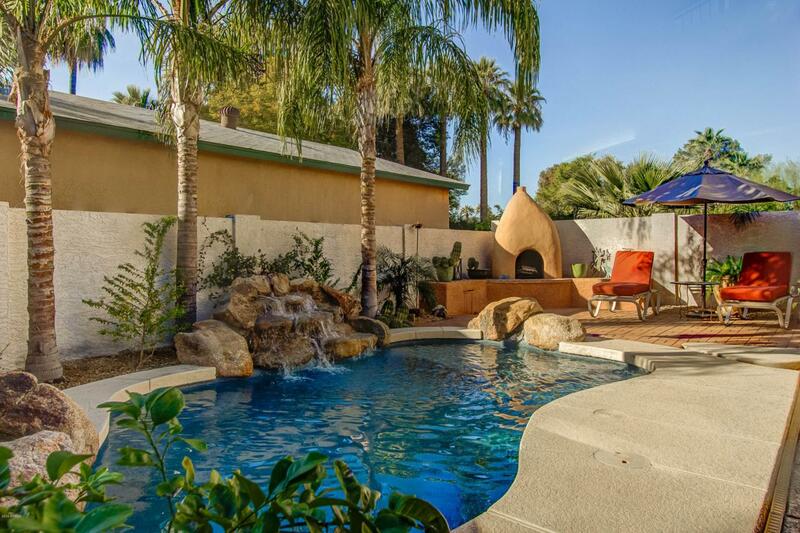 Another source of fun and relaxation is the beautifully landscaped backyard. Listing courtesy of Dave Froehlich Realty, Llc.